Long and wide, these lifting straps with gel increases contact with the bar and improves gripping strength. 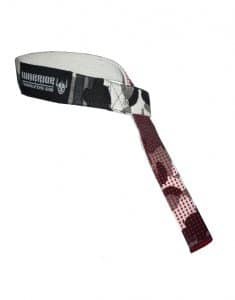 The extended length strap allows you to wrap the bar several times. With heavy duty stitching, the strength of the strap is improved and makes it last longer. These lifting straps increase traction and lifting safety while cushioning and protecting. Long and wide, this lifting strap with gel increases contact with the bar and improves gripping strength. The extended length strap allows you to wrap the bar several times. 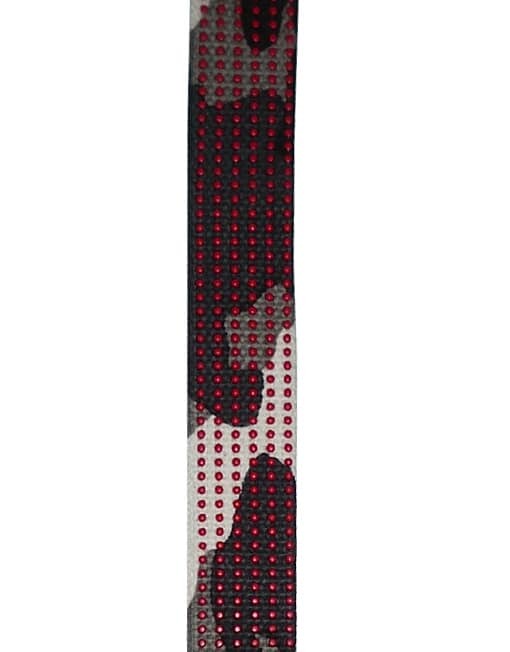 With heavy duty stitching, the strength of the strap is improved and makes it last longer.